Bharat Sarkar ne 1 sharat rakhi he ke 25 CRORES logo ka support ho to hi hum LOKPAL BILL pass karenge. call apne aap 1 ring ke baad kat jayega aur aapko thank you msg ayega. 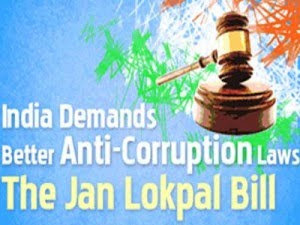 1 Jagruk Bhartiya hone ka parichay de & friends ko 4rwd kare "
Honestly on 1st look i thought it was some hoax but when i searched on net and went to http://www.indiaagainstcorruption.org/ and saw that indeed the Lokpal bill needs support. I did call the number and resgistered my support. It did not cost me anything. Also made my parents do the same even with landlines. And a Thank you message did come. It is not a HOAX please support the mission. It could be your way of doing a bit for this and Being answerable to next generation.